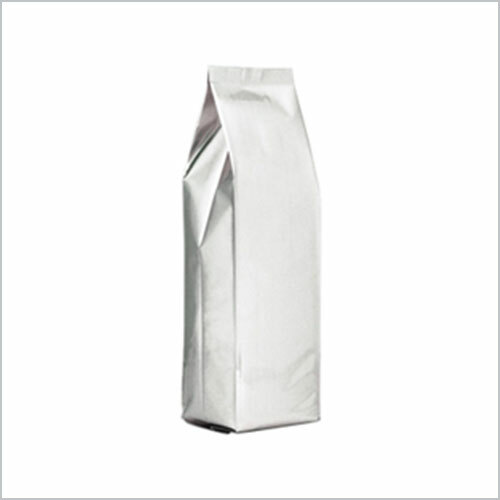 Our wide range of Polypropylene Woven Bags is specially designed for all your packaging needs. 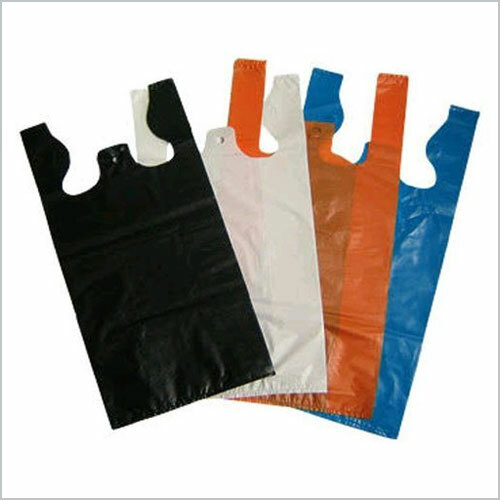 Made from premium quality polypropylene fabric, these bags are ideal for packaging of both light weight and heavy weight items. 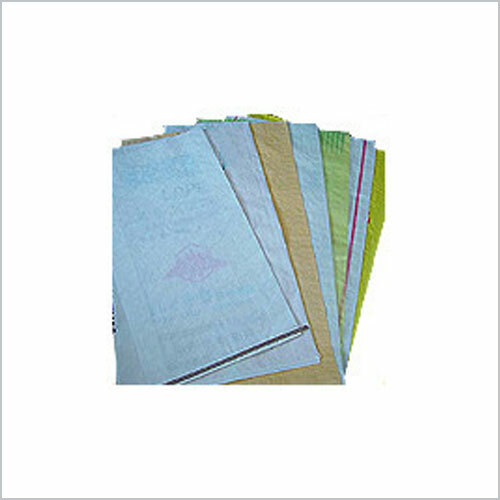 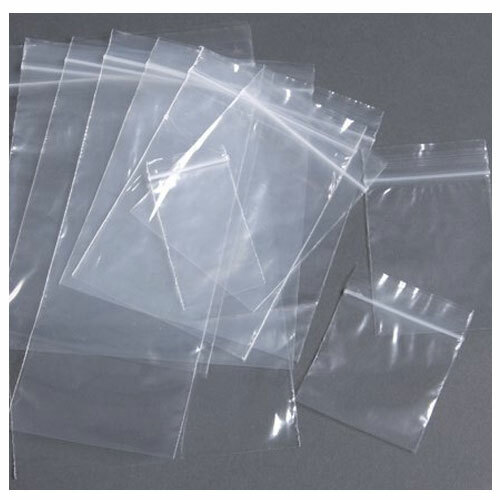 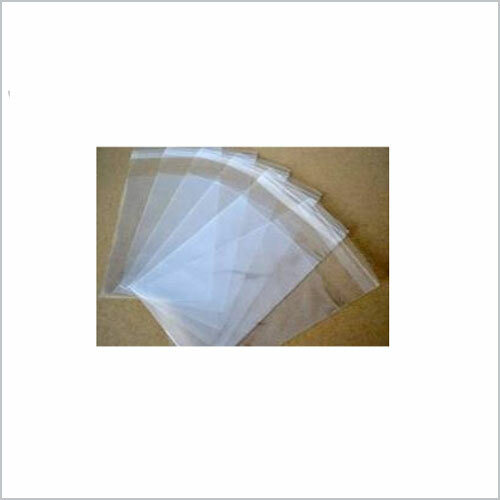 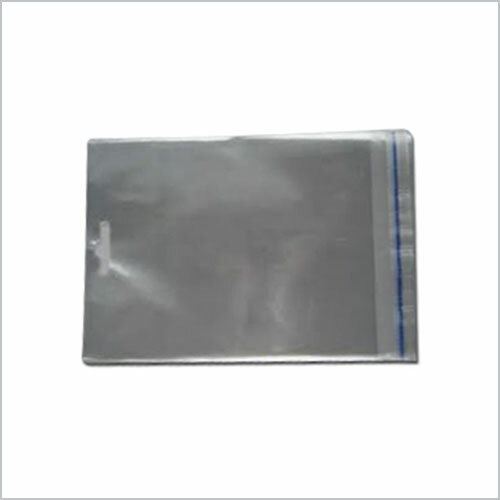 Available in laminated and unlaminated designs, these bags ensure complete protection to goods from external factors like dirt, rain and humidity. 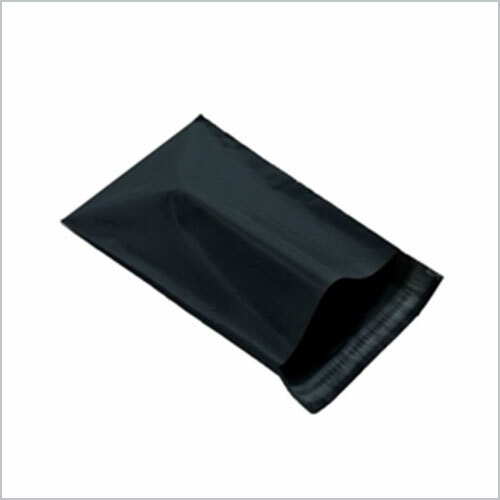 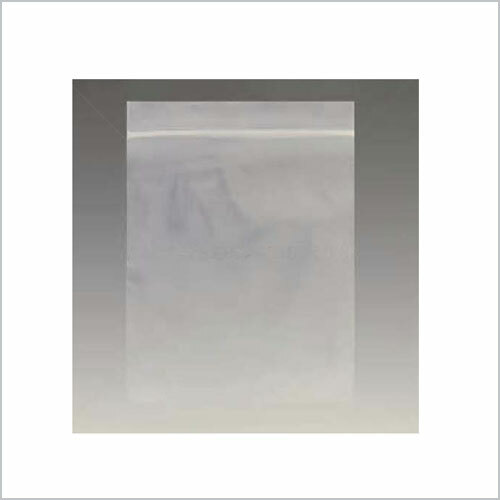 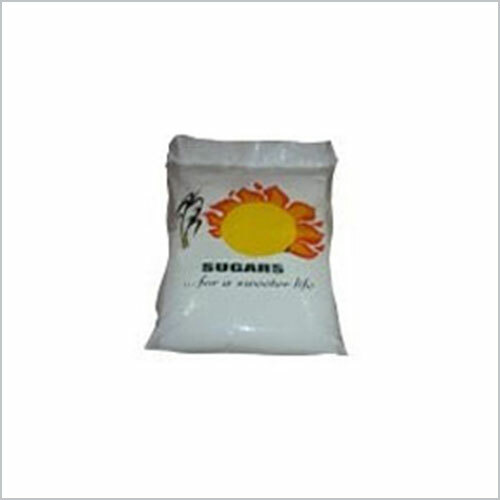 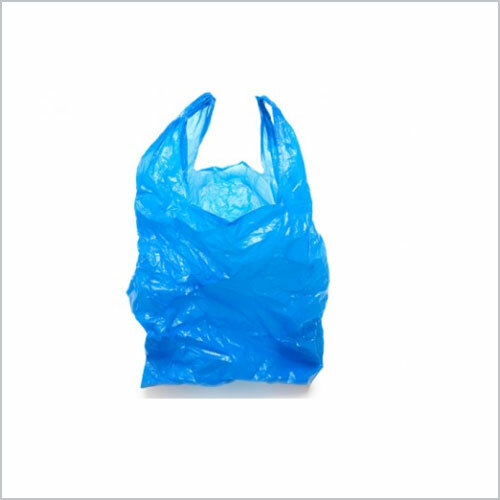 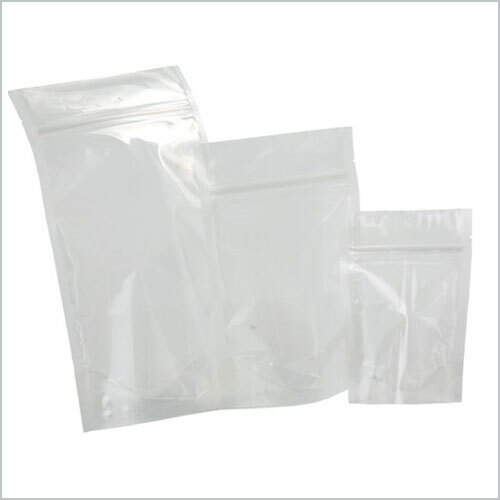 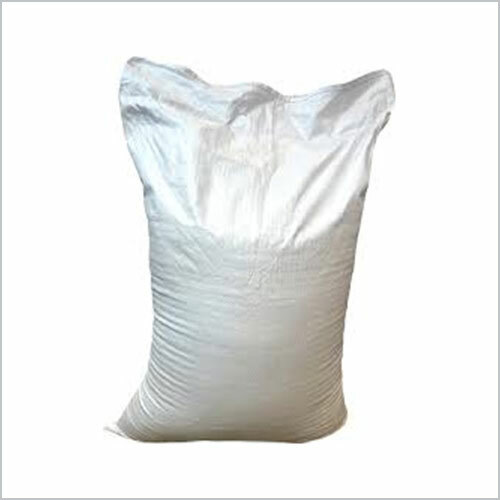 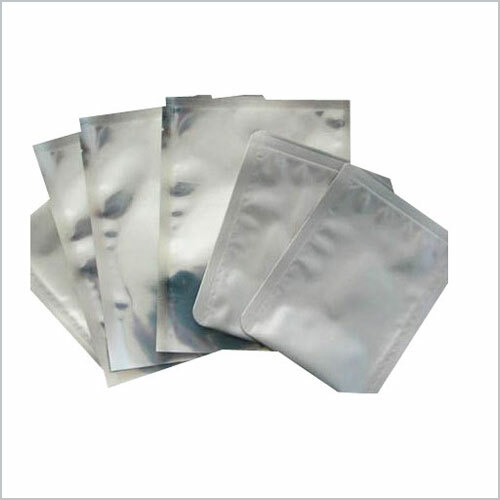 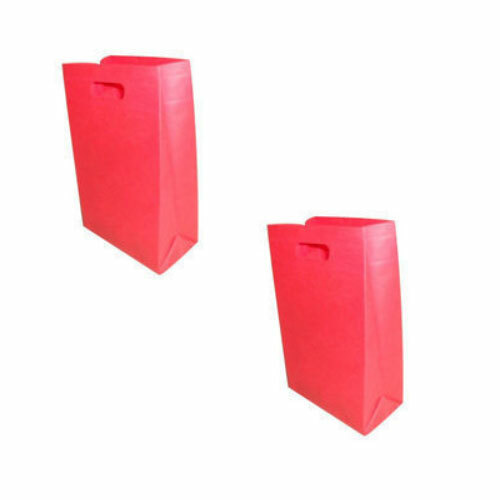 We have designed these bags in a variety of sizes with different options of openings. 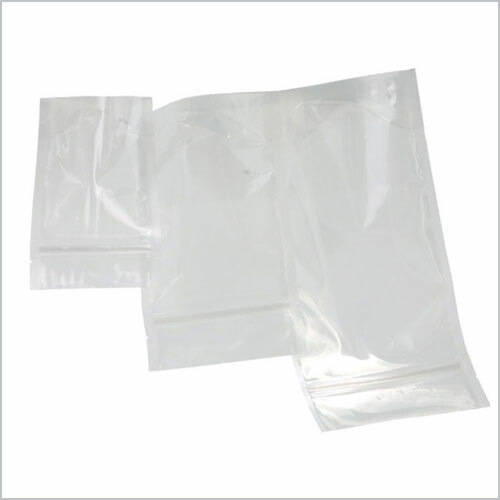 In our range, we have bags with valve that help in high speed filling, bags with gusset for expanded capacity, bags with air stripes for fruits and bags with perforations for hot materials. 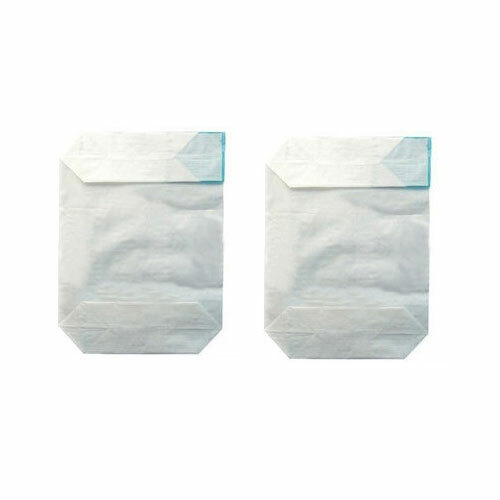 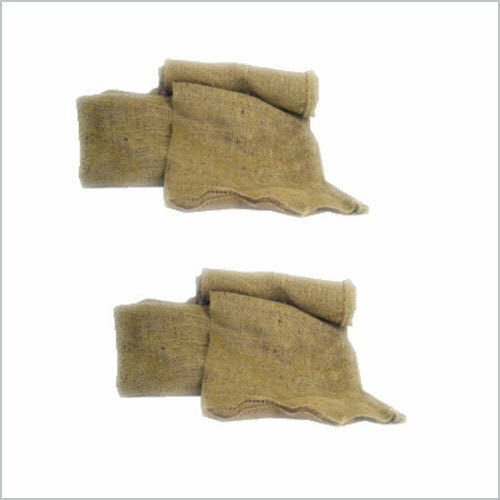 All these woven bags are designed for handling difficult transportation process.